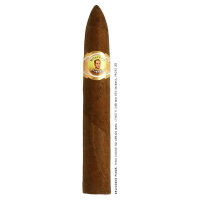 For a better experience on Cayman Cigar Emporium, update your browser. PRICES ARE SUBJECT TO CHANGE WITHOUT PREVIOUS NOTICE !!!! Simon Bolívar was one of the great historic figures of the 19th Century who liberated much of South America from Spanish rule. 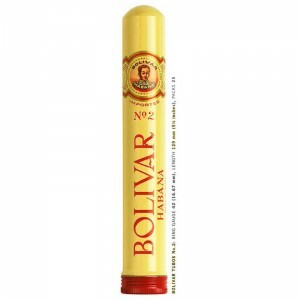 The Bolívar brand was created in 1902 and is based today at the Partagas factory in the heart of Havana. All sizes are “totalmente a mano, tripa larga” — totally hand made, long filler. 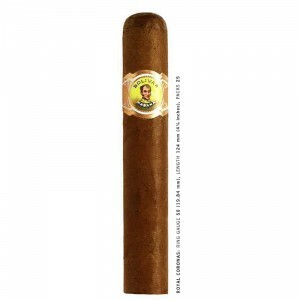 Copyright © 2019 Old Havana Cigars. All Rights Reserved.